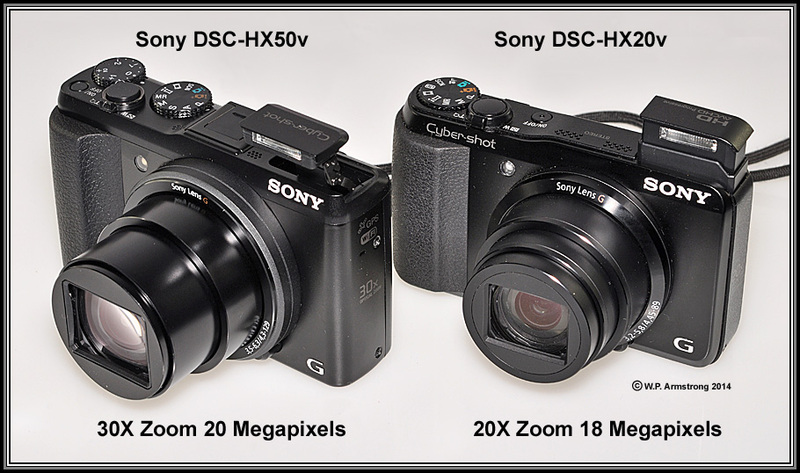 Like its predecessor, the Sony DSC-HX20V is a relatively inexpensive mini-point & shoot camera that includes some pretty sophisticated features, such as high resolution Panorama, Anti-blur, Hand-Held Twilight mode and HD video. 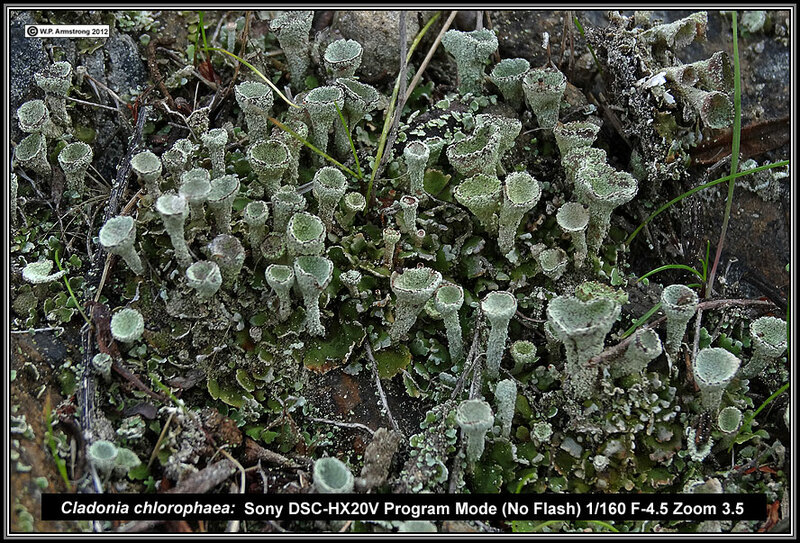 Probably its main advancement over the DSC-HX9V is close-up macrophotography with a focal length of one centimeter. It also has a slightly larger 18 megapixel sensor and 20x optical zoom. The following images illustrate its macro capabilities. Unfortunately, under extreme close-ups the extended lens creates too much shadowing for flash images. 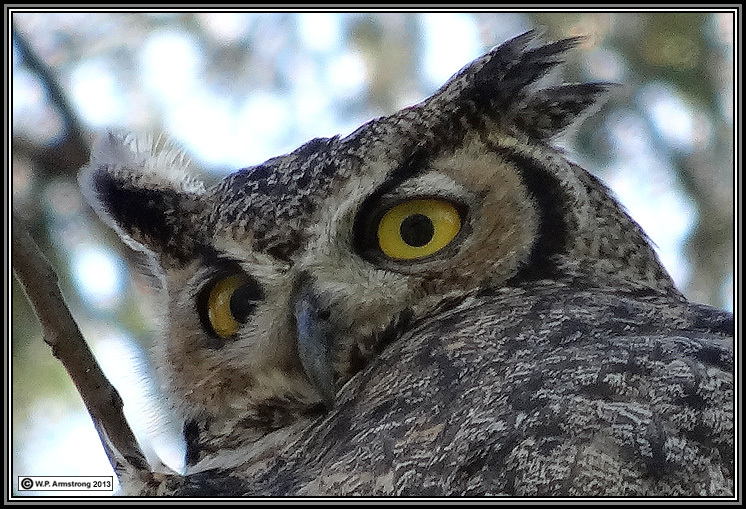 With a maximum of f-4.5 in Program Mode, there simply is not enough depth of field for extreme close-ups. These problems can be eliminated by simply backing away from the subject. With 18 megapixels there is plenty of room for cropping. A U.S. Penny photographed hand-held in three different modes without flash. The penny is almost full frame in the camera LCD. 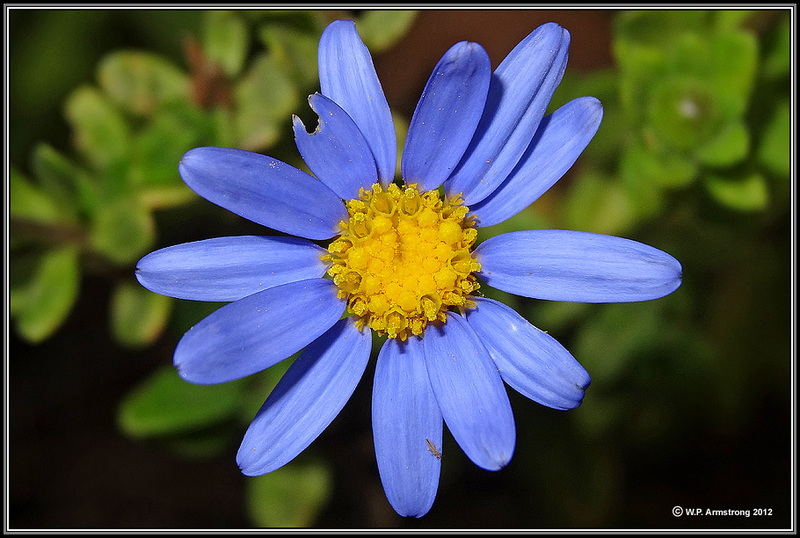 The sharpness is pretty good; however, not as good as my Nikon SLR with 60mm macro lens. 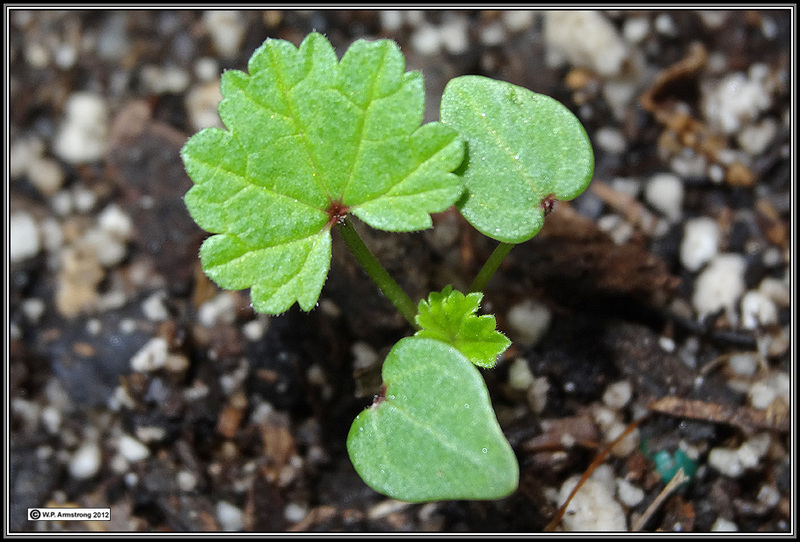 Malva neglecta seedling showing two heart-shaped cotyledons and first leaves. 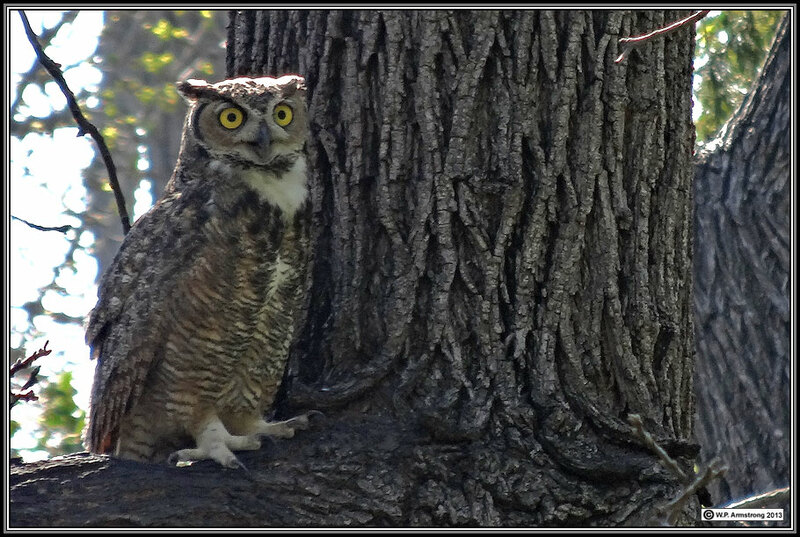 Photographed in Program Mode with flash and zoomed to 3.5. 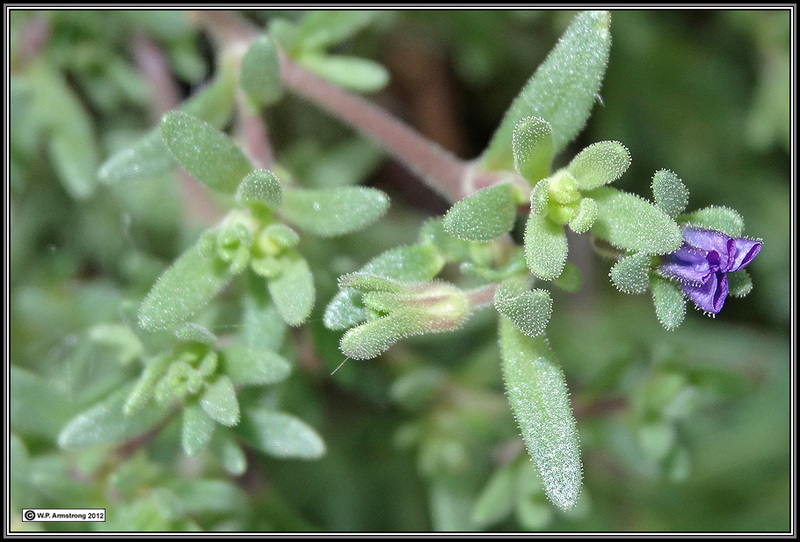 The f-stop only goes to 4.5, so the cotyledons are not is sharp focus. 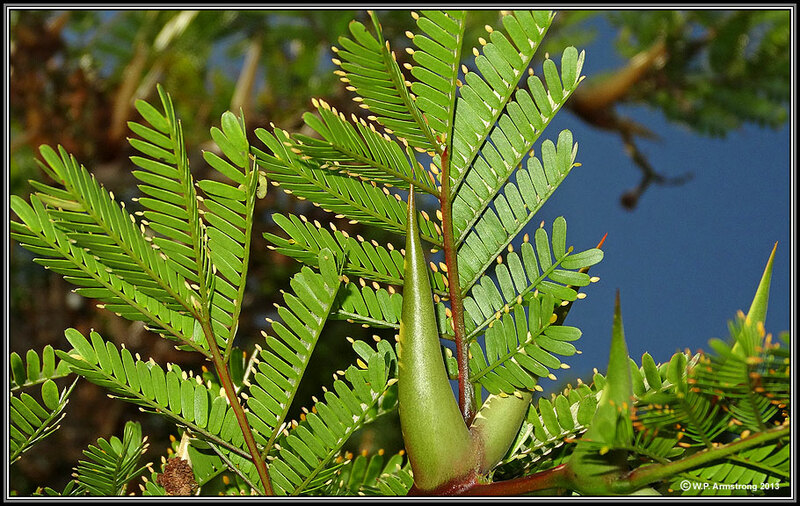 To get better depth of field you must back away from the subject and simply crop the image. Backing away also eliminates the shadowing caused by the extended lens. 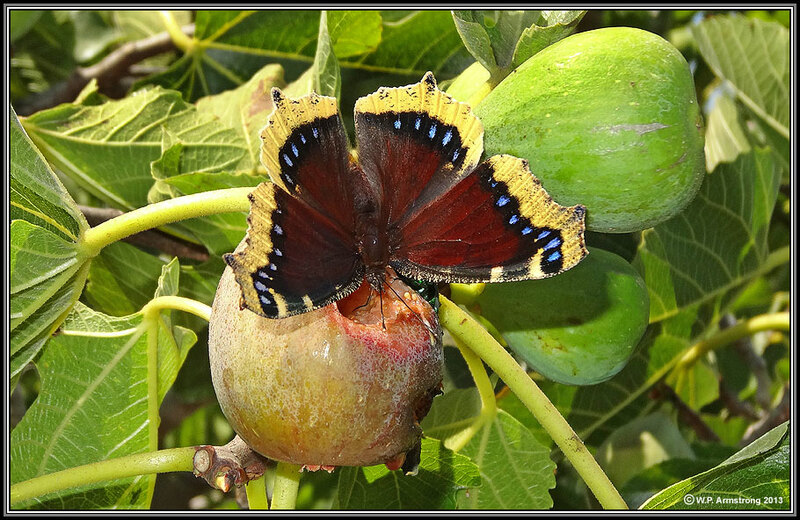 Another image of Malva neglecta where I simply backed away from the subject and then cropped the image. 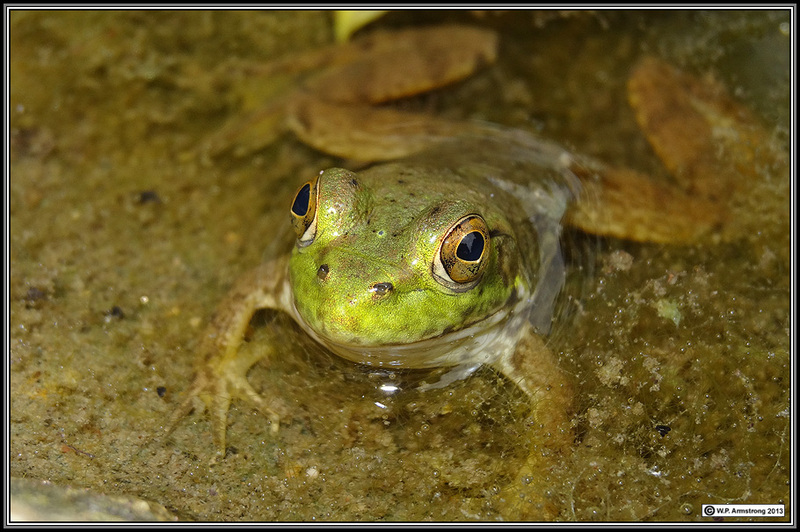 The net result is a full frame close-up with improved depth of fied. I.e. 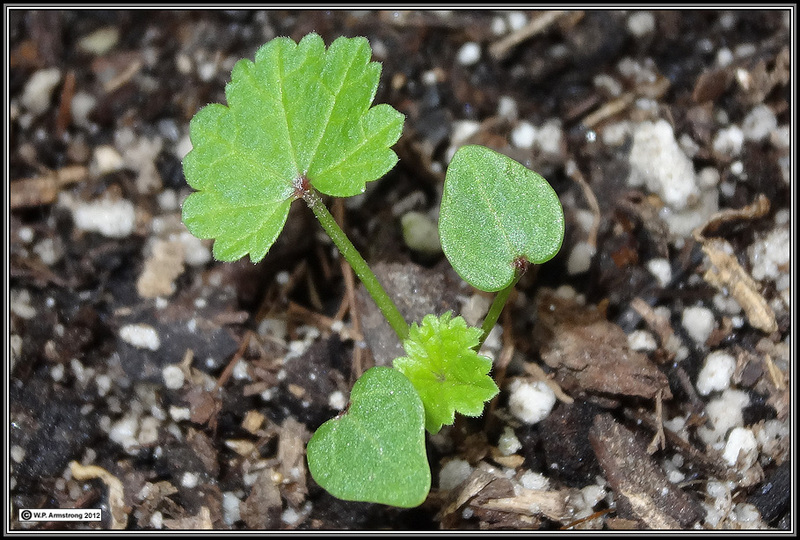 both heart-shaped cotyledons are now in focus. Petunia parviflora showing minute unopened flower and pubescence on corolla and leaves. Photographed in Program Mode with flash and zoomed to 3.5. Felicia amelloides in Program Mode with flash. 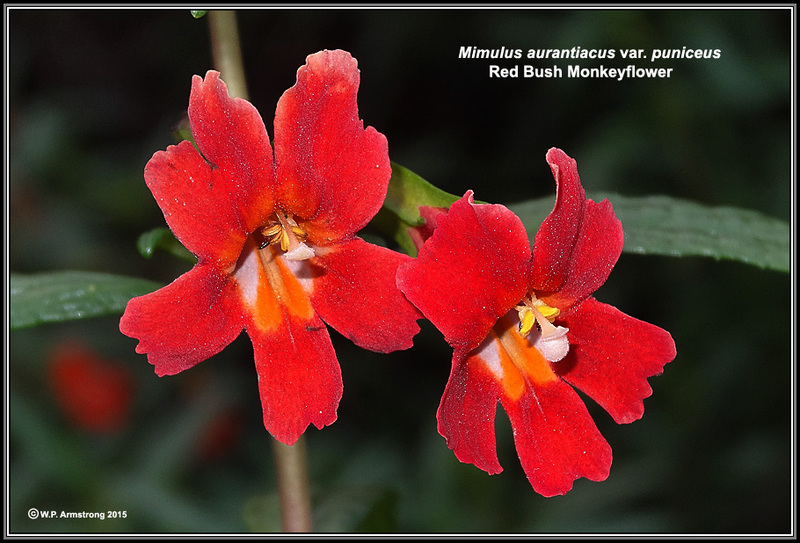 Flower is about one inch in diameter. This native shrub is blooming all over Owens Peak & the hummingbirds are very happy! 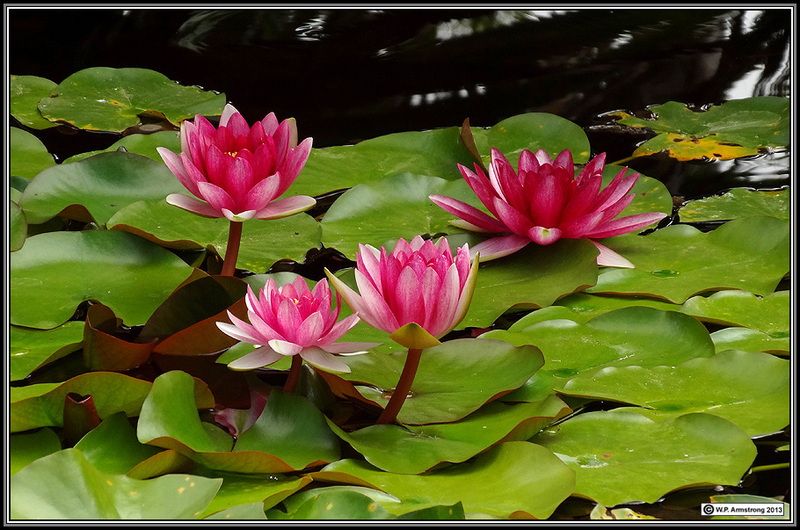 iPhone 6 vs. Sony HX20V: The Sony pocket camera won this contest. 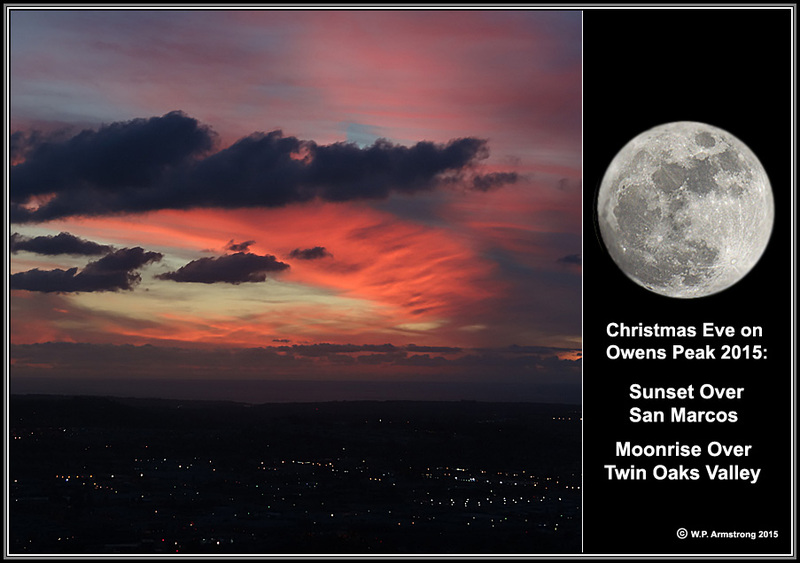 View of full moon over Emerald Heights Sunday night (4 Jan. 2015) from Owens Peak. 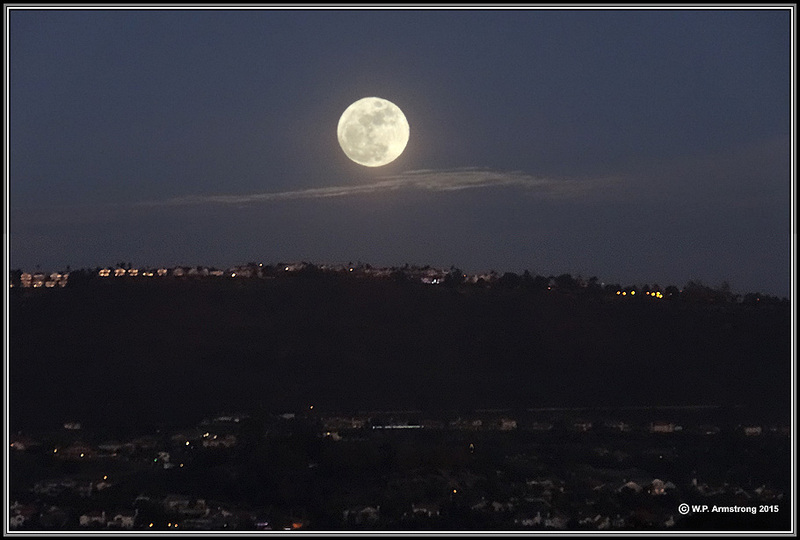 This 1st full moon of 2015 is called the "Wolf Moon." Argentine ants, each about 3 mm long. 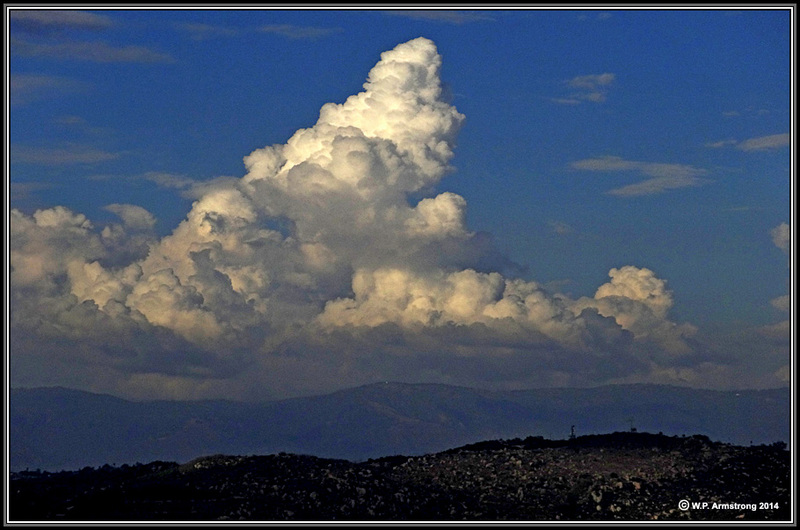 You couldn't get this shot with DCX-HX9V. Dorymyrmex bicolor. 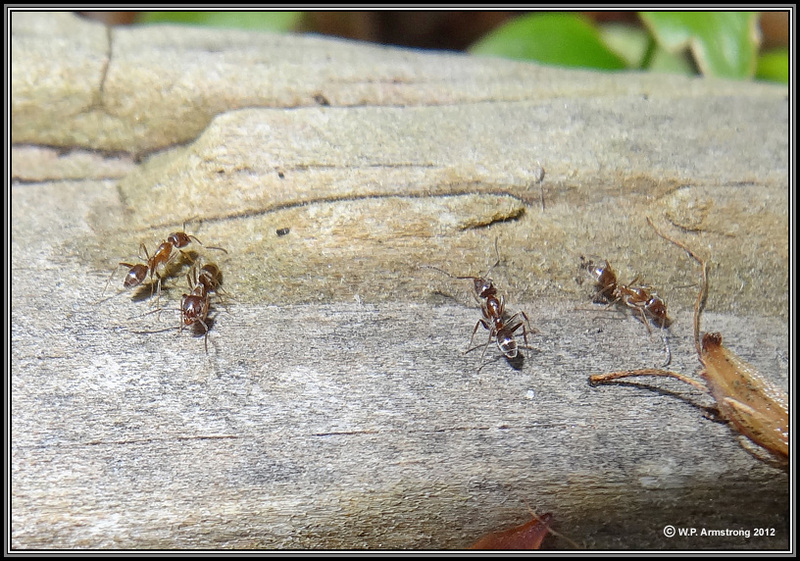 These ants are about the size of Argentine ants (previous image). 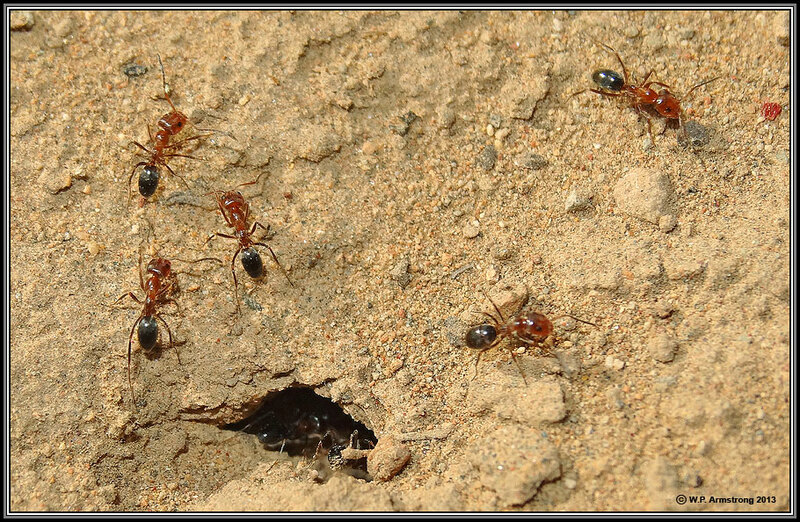 Although they resemble fire ants (Solenopsis) in size and color, they do not sting. 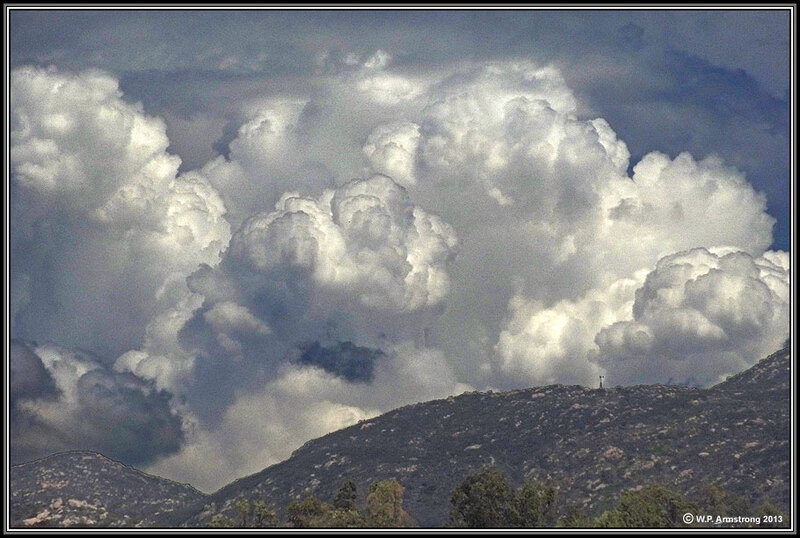 Picture taken hand-held in Program Mode on saddle north of Owens Peak. 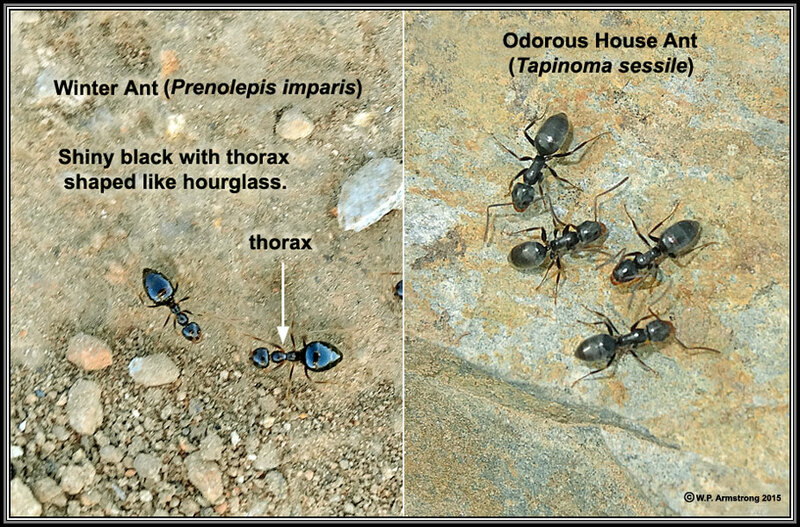 Some of the small black ants on Owens Peak superficially resemble each other. You must look very carefully to distinguish between different species. 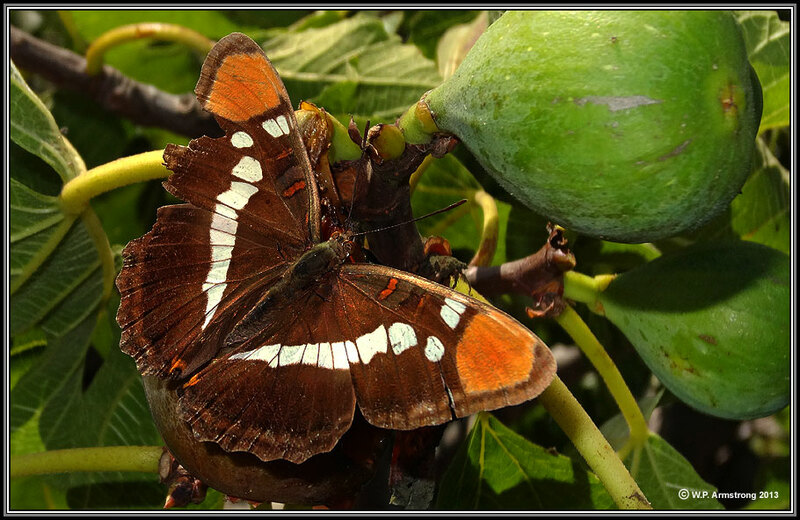 In fact, these two species even belong to different subfamilies, the Formicinae and Dolichoderinae. 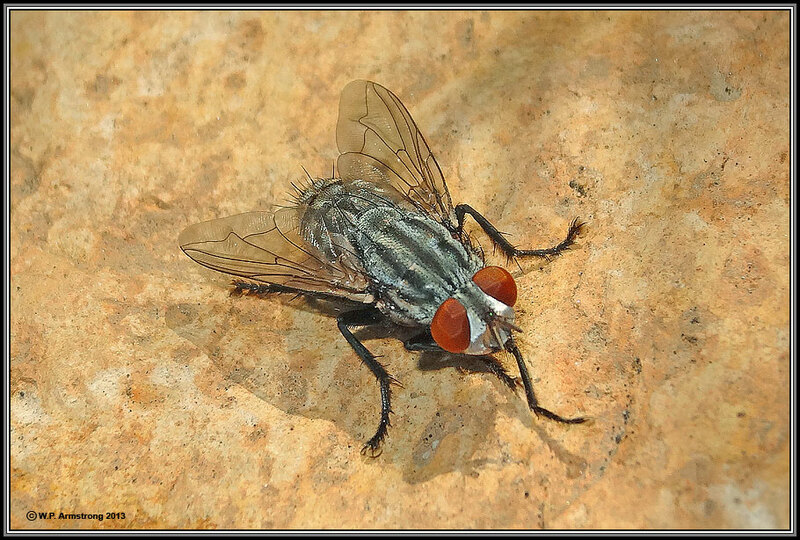 Flesh fly (Sarcophaga). Picture taken hand-held in Program Mode on Owens Peak. 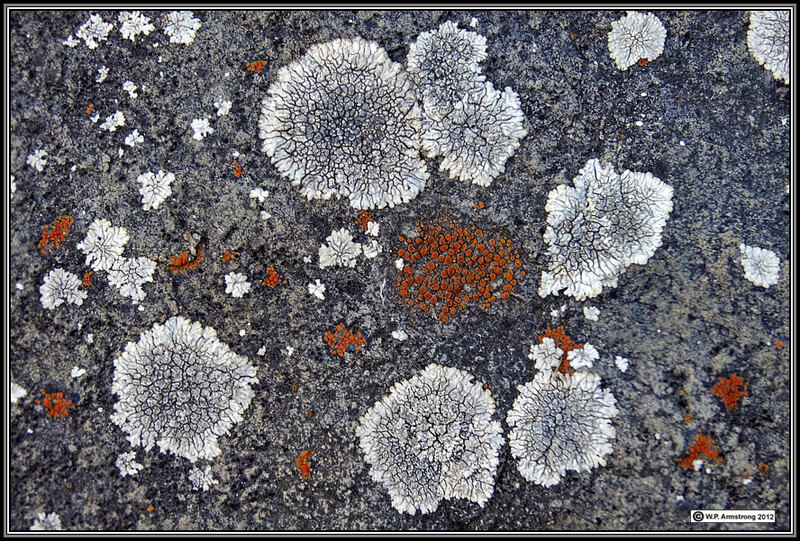 Cladonia chlorphaea north side of Owens Peak in shade. Dimelaena radiata on north side of Owens Peak in shade. 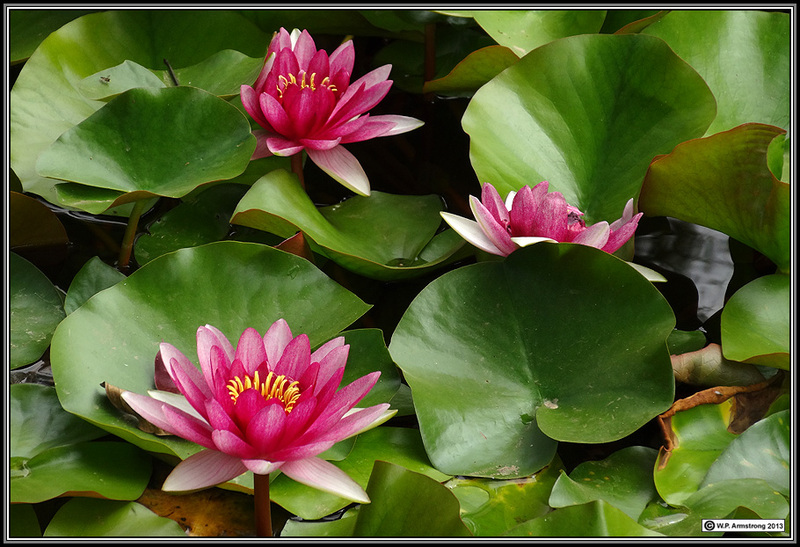 The following images illustrate why I always carry a small point-and-shoot camera like the Sony HX20V on my belt. 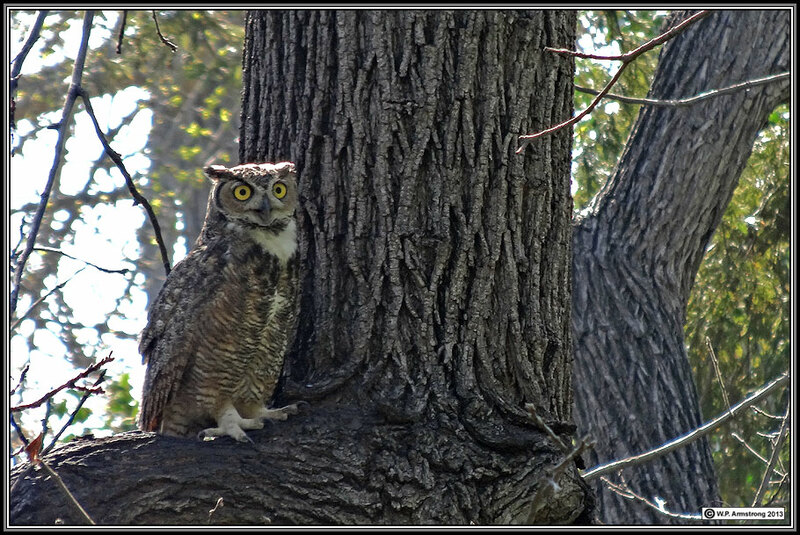 You never know what you are going to see on a walk, especially when you leave your heavy camera gear & tripods at home! The images may not be as good as an SLR with a prime lens and tripod, but they are certainly better than no image at all. 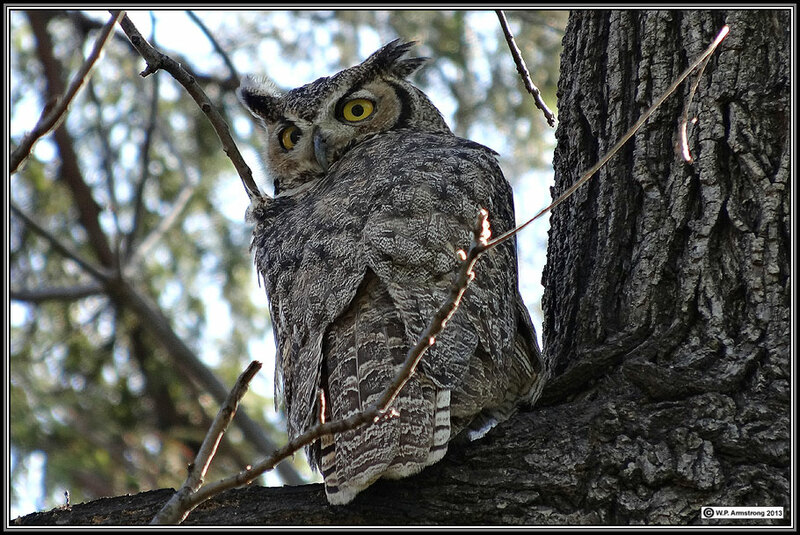 Can you spot the Great Horned Owl in this image taken at the Los Angeles County Arboretum (12 March 2013)? 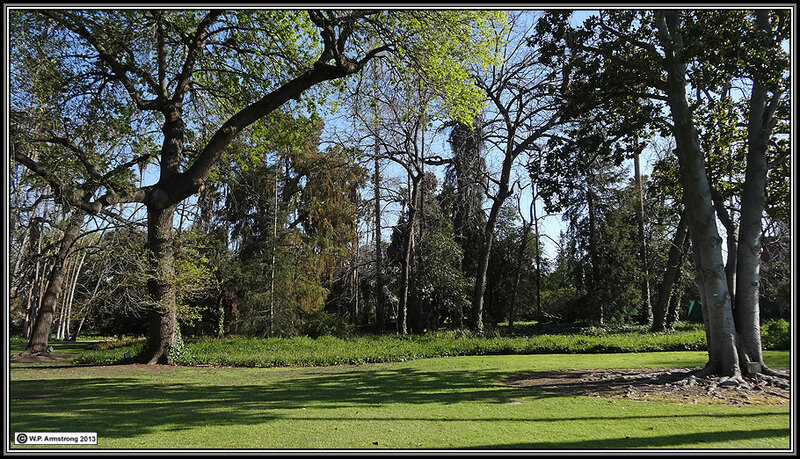 The following images were taken from this spot between the two trees in foreground. 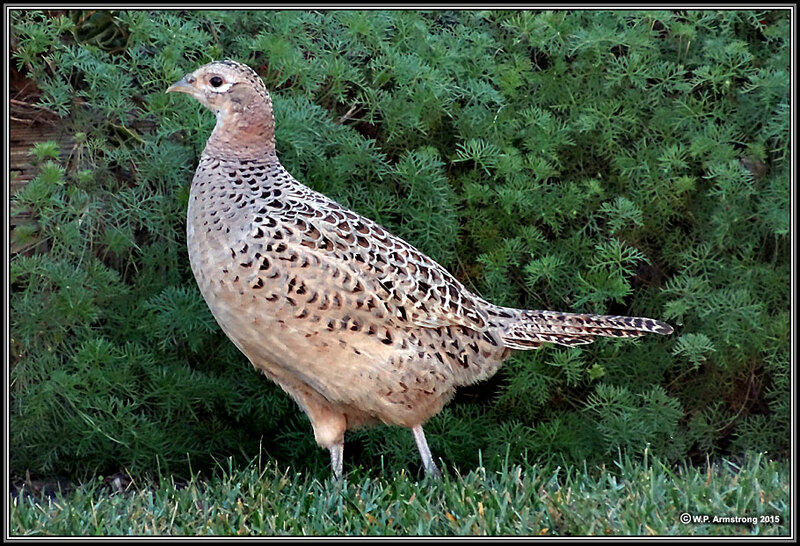 When I came home from my road trip to Minden, Nevada, Phyllis the pheasant was waiting for me at my back door. I have never had a wild fowl bond to me before. 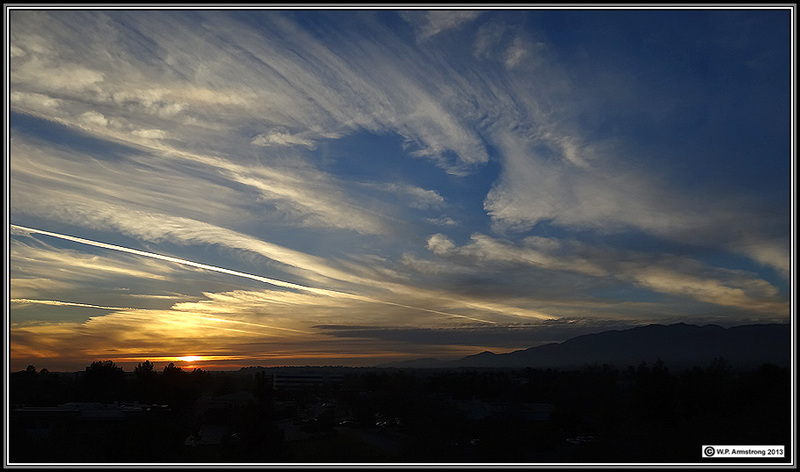 Sunset taken from the metropolis of Cucamonga, California. (Hand-held twilight). 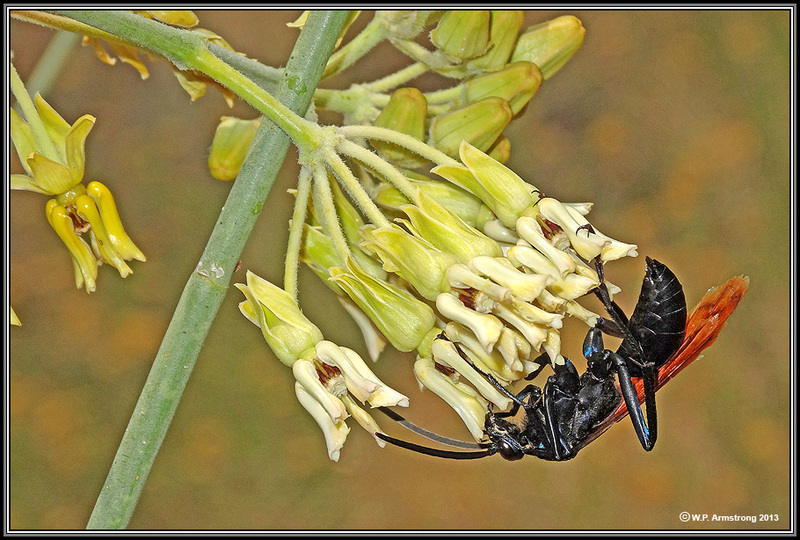 Tarantula hawk on rush milkweed (Asclepias subulata) in native plant garden. 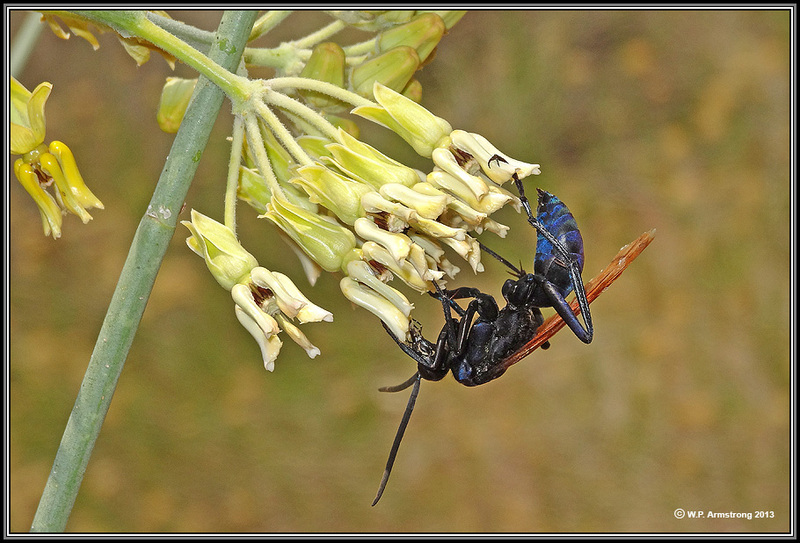 Unlike typical female wasps with coiled antennae, these antennae are straight. Could this be a non-stinging male wasp? I was not brave enough to test my hypothesis on my finger. Image taken hand-held, program mode with flash: 1/1250 sec. F 4.5, ISO 100. 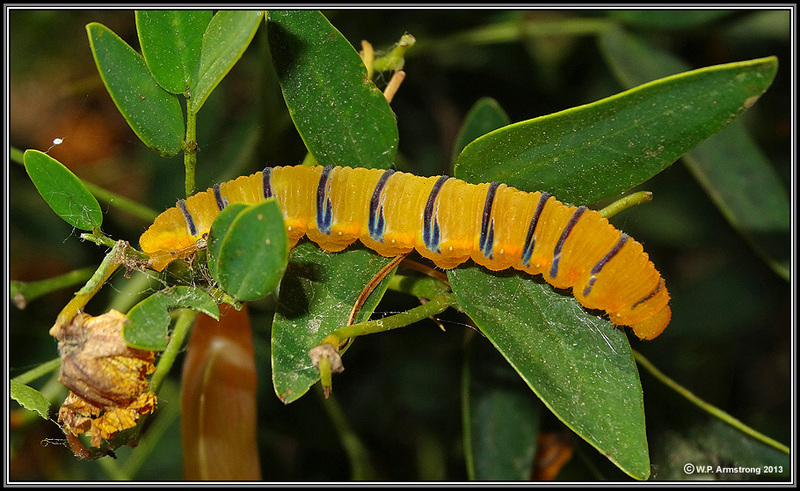 Larva (caterpillar) of cloudless sulphur butterfly (Phoebis sennae) on Cassia (Senna) shrub. 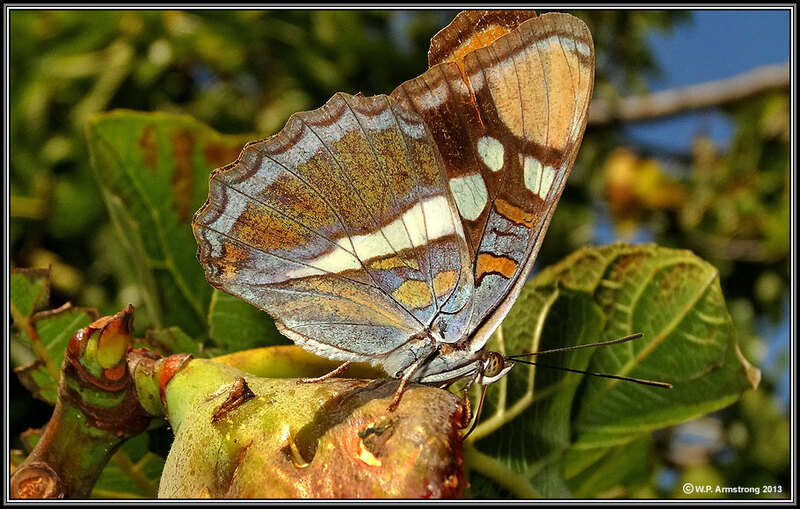 It belongs to the family Pieridae. 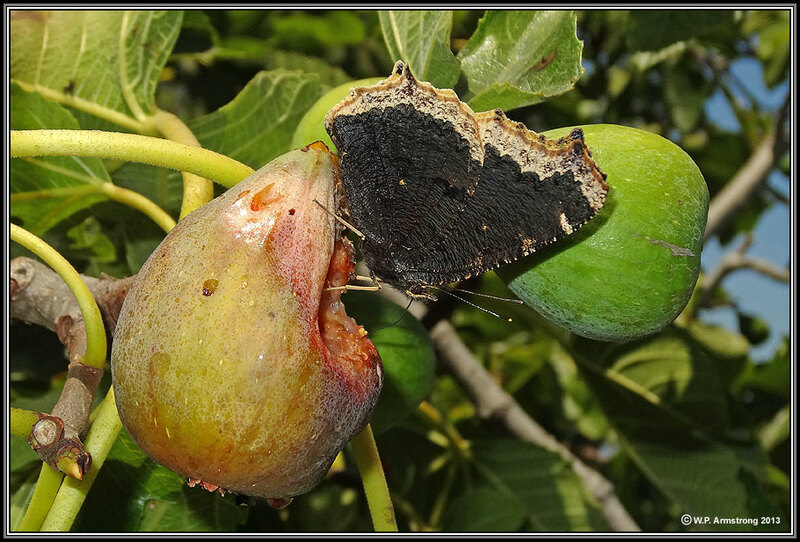 Mourning cloak butterfly (Nymphalis antiopa) feeding on juicy syconium of cultivated fig (Ficus carica var. 'Flanders'). It belongs to the family Nymphalidae. 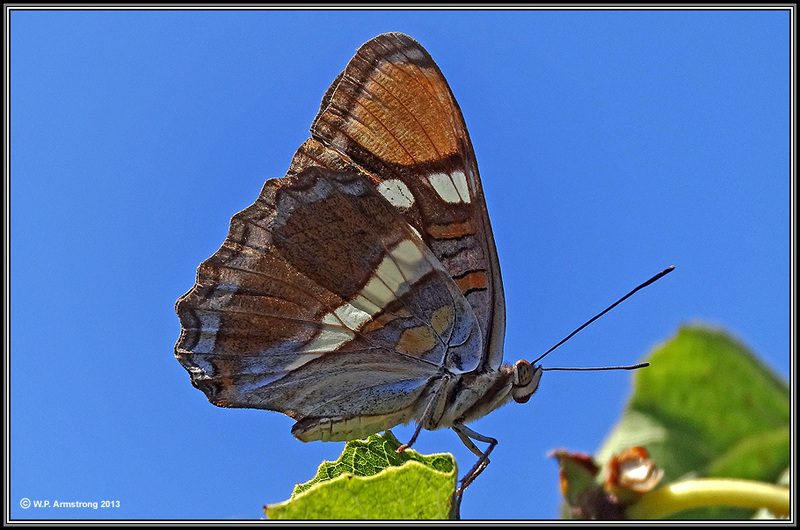 California Sister (Adelpha californica) feeding on juicy syconium of cultivated fig (Ficus carica var. 'Flanders'). It belongs to the family Nymphalidae. 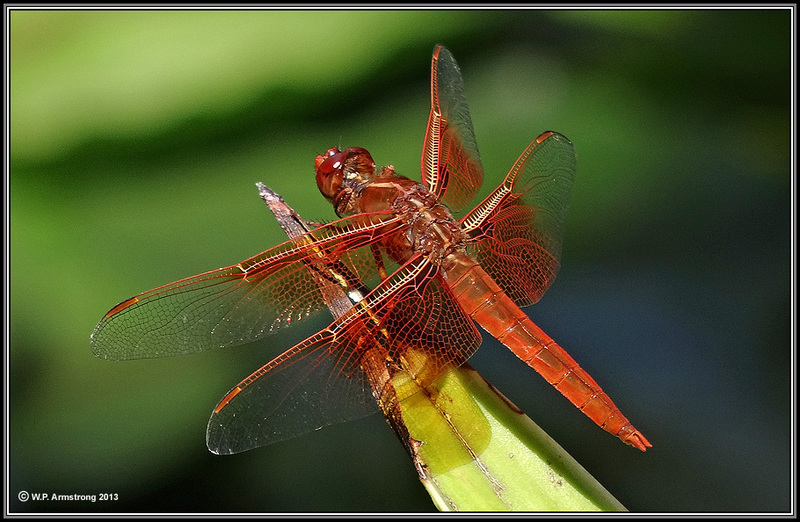 Red dragonfly or skimmer (Libellula) of the family Libellulidae. 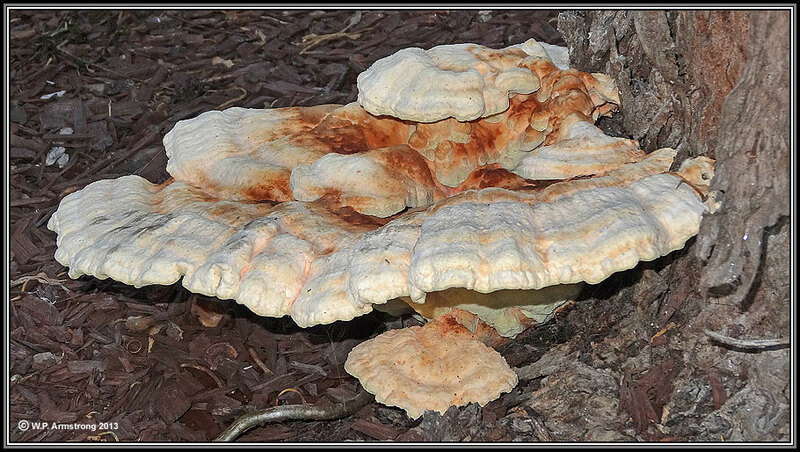 Shelf fungus (Laetiporus gilbertsonii?) 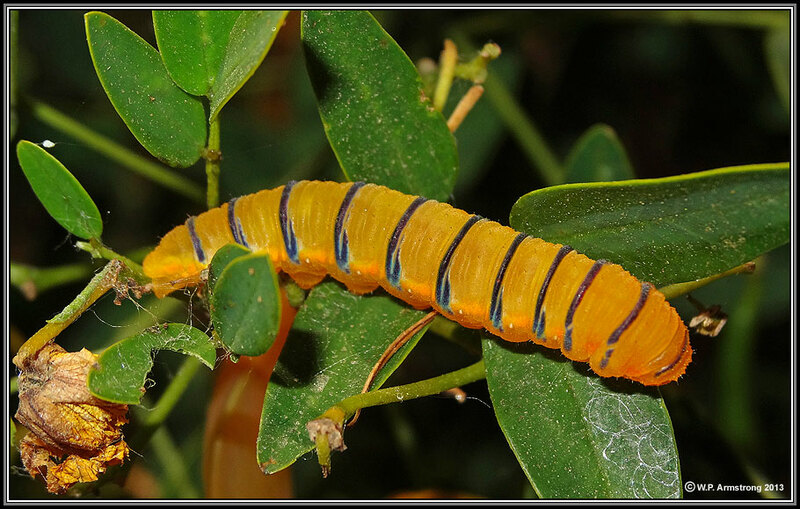 on Eucalyptus trunk. 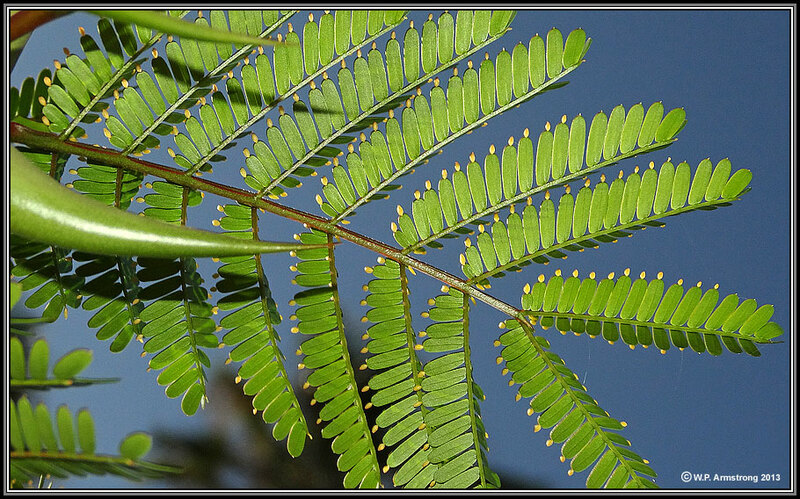 Central American swollen-thorn acacia (Acacia cornigera) showing Beltian bodies at leaflet tips. This Encinitas surfer is not riding a flash flood! 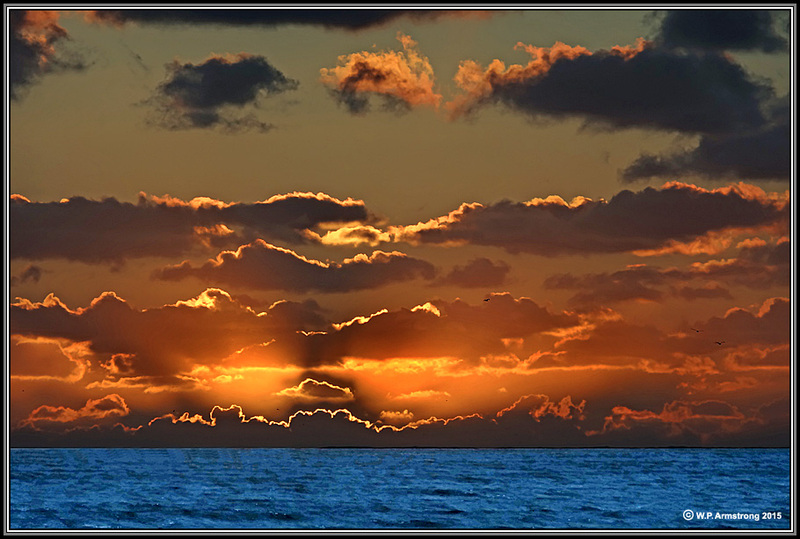 Last night's sunset (14 Dec 2015) from the beach in front of the Hotel del Coronado. Sitting in the dark on Owens Peak (Christmas Eve 2015) . 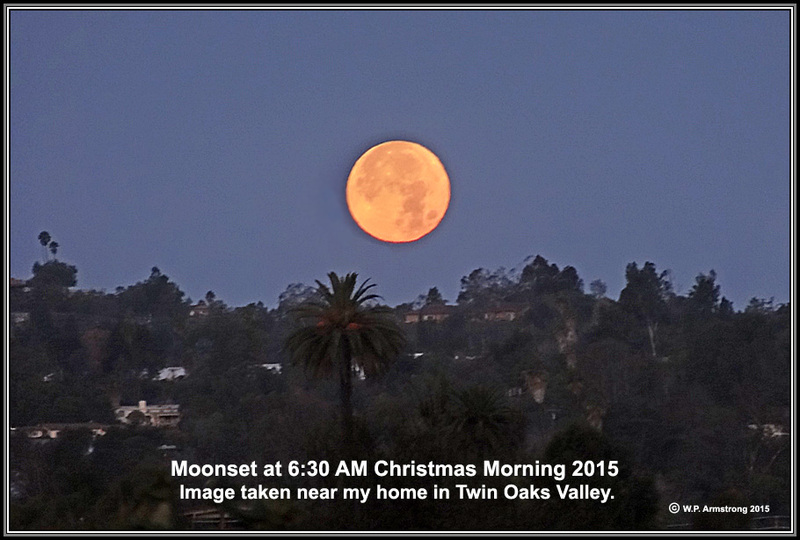 The next full moon on Christmas Eve will be in the year 2034.